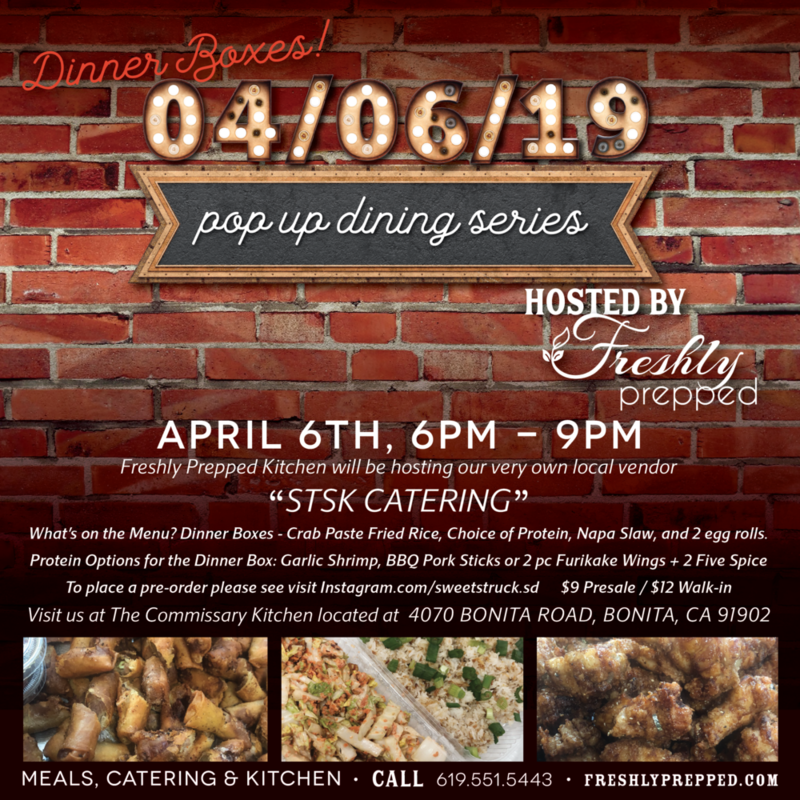 POP UP DINING SERIES - "STSK CATERING"
April 6th, 2019 “Dinner Boxes” this event is going to be so much fun! From 3pm to 7:30pm one of our very own local vendors “STSK CATERING” has created a wonderful event that will impress your taste buds. Pick up all packages at Freshly Prepped Kitchen. Featuring Fried Rice, Napa Slaw, Egg Rolls, Choice of Protein: BBQ Pork Sticks, Furikake Wings, and Five Spice Wings or Garlic Shrimp. $9 Pre-sale or $12 Walk-in to pick up and take it togo, it's that simple! 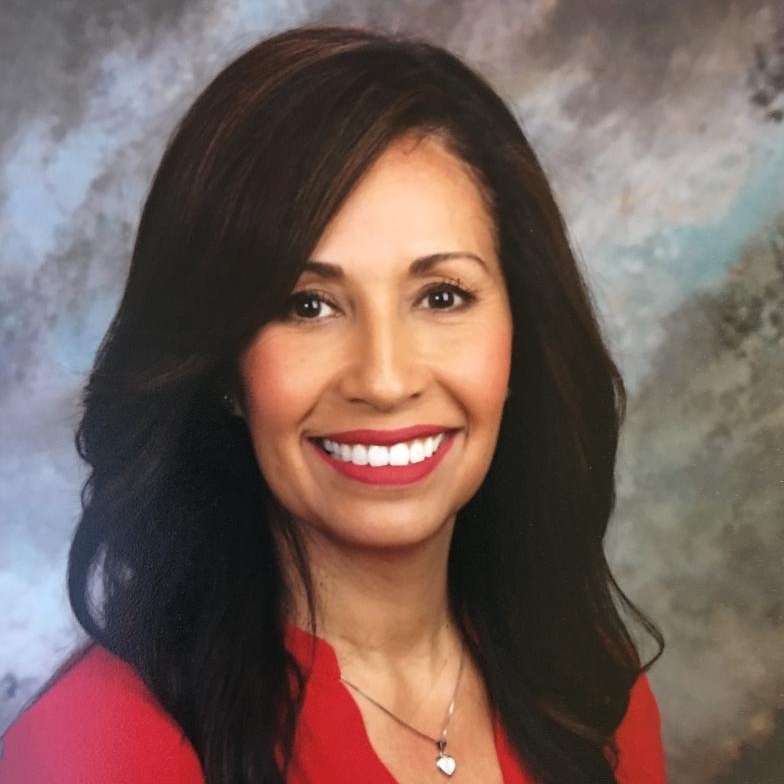 This event will be located at The Freshly Prepped Kitchen 4070 Bonita Road, Bonita, California. If you have not tried deep dish pizza before now is your chance. It's so delicious that it's worth the cheat day for the whole family. Visit EventBee.com for more info about STSK Catering and their unique creations! For pre-sale please visit http://www.instagram.com/sweetstruck.sdclick on the link featured in the Instagram Bio! POP UP DINING SERIES - "Valentine's Day"
February 14th, 2019 “Valentine’s Day” this event is going to be so much fun! From 3pm to 7:30pm one of our very own local vendors “SAGE BLEU CATERING” has created a wonderful event that will impress your Valentine’s heart and taste buds. Embrace the love and beat the clichés this Valentine's Day with an extra thoughtful and all-encompassing surprise for the darling who has your heart! We offer you a beautiful cheese and charcuterie box from Sage Bleu, paired with a lush and romantic bouquet of flowers from Nectar and Bloom, and finished with a bottle of magnificent rosé from Milagro Winery. Give your love the full experience of a tasty and beautiful Romance Package this Valentine's Day! This won't be your average Valentine's Day package. Sage Bleu Catering puts extra love and detail into all cheese and charcuterie boards, which are thoughtfully curated with lots of sweet and savory goodies, plus an extra gift for the first 14 Romance Packages sold! Nectar and Bloom designs some of the most stunning, modern-meets-romantic bouquets and will be creating lush arrangements especially for this event to give you a fresh take on Valentine's flowers that will fill the room with color, fragrance, and beauty. Rather than staring at ordinary wines lining the grocery store aisles, come pick up your bottle of Sparkling Rosé from Milagro Winery. From Chardonnay to Super Tuscan and Sauvignon Blanc to Rosé, Milagro's exceptional winemaking blends tradition with innovative touches. BOX CONTENTS: EACH CHARCUTERIE BOX CONTAINS 3 CHEESES, 2 MEATS, AN ASSORTMENT OF ACCOMPANIMENTS, DRIED FRUITS, FRESH FRUITS, PICKLES, OLIVES, GF CRACKERS, SLICED BAGUETTES, BITE SIZE APPETIZERS, CHOCOLATE TRUFFLES, & MORE! NOTE: ALL CHARCUTERIE BOXES FEED 2 PEOPLE AS A LIGHT MEAL OR 4 PEOPLE AS A STARTER. CONTACT SAGE BLEU DIRECTLY TO REQUEST A LARGER BOX FOR MORE PEOPLE. POP UP DINING SERIES - "PIZZA NIGHT"
January 31st, 2019 “PIZZA NIGHT” this event is going to be so much fun! From 6pm to 9pm one of our very own local vendors “ANGRY PETE’S PIZZA” has created a wonderful event that will impress your your taste buds. Now taking pre-orders! Featuring Detroit Style Pizza! Meet Angry Pete himself. Walk-in orders and pick ups for foodies, pizza lovers + families alike. 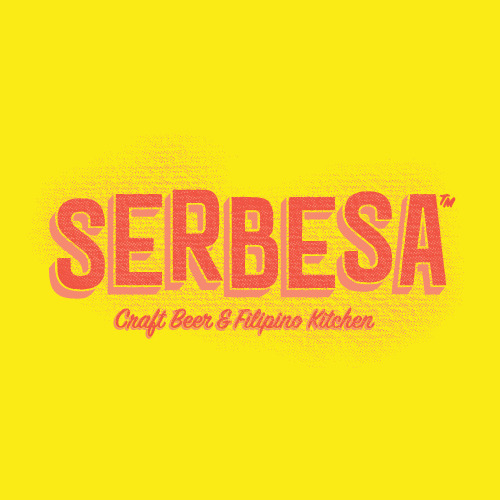 POP UP DINING SERIES - "SERBESA"
Craft Beer & Filipino Cuisine! We strive to share our experience and how we had it growing up with fun, food, family, friends, and craft beer for purchase. 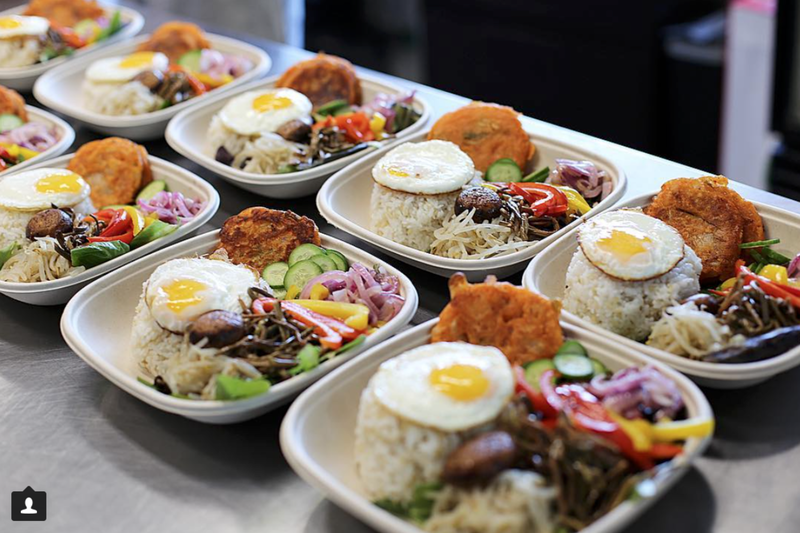 POP UP DINING SERIES - "KOREAN CUISINE"
POP UP DINING SERIES - "DRIVE THRU"
November 9th, 2018 “DRIVE THRU” this event is going to be so much fun! 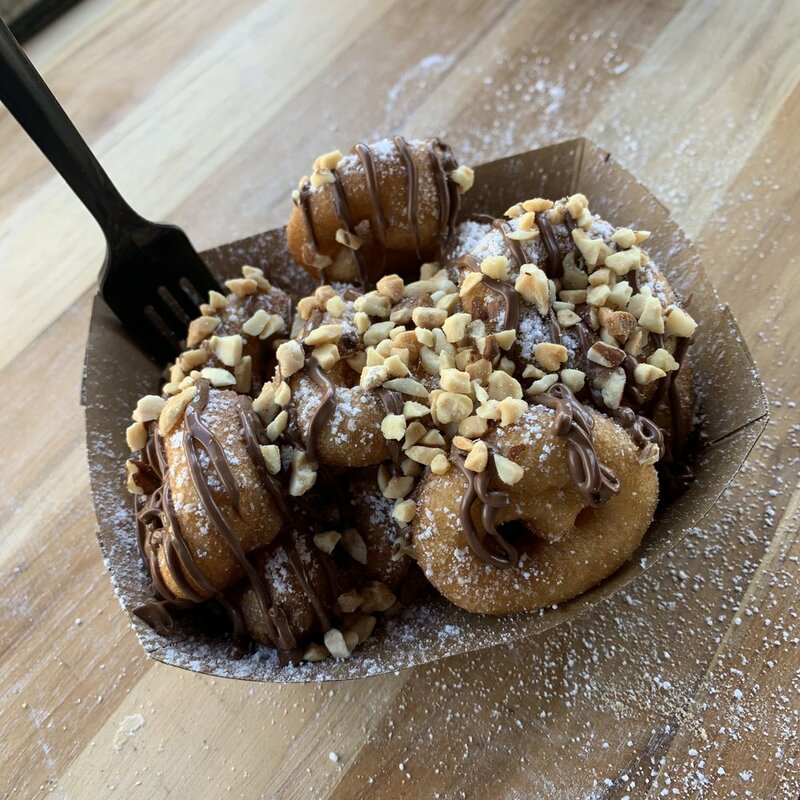 From 3pm to 7pm two of our very own local vendors “MEKA COFFEE” and “DONUT HELLO” are teaming together to create a wonderful drive thru event that will impress your taste buds. 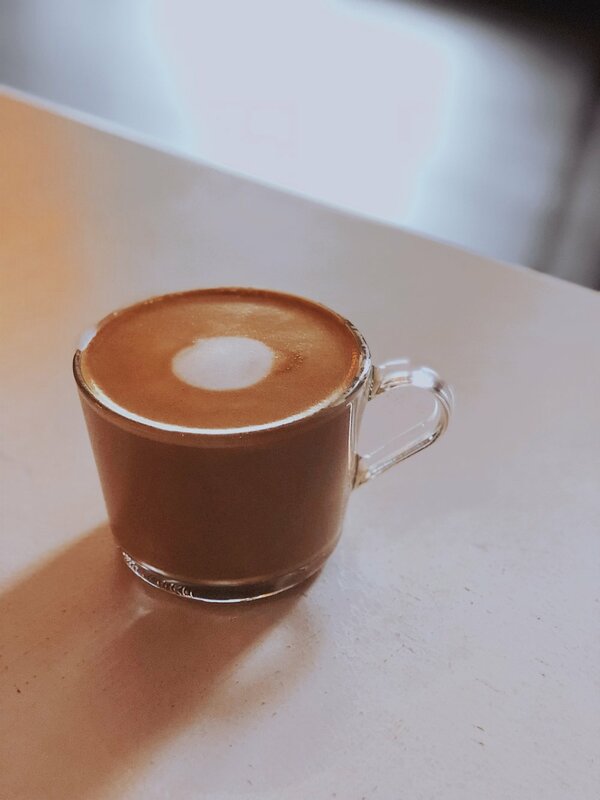 Enjoy hot and sweet gourmet donuts and sip it down with fresh local brewed coffee, mochas, lattes, tea, and much more! Wishing you and your families a happy and safe “Halloween Night” from your friends at Freshly Prepped! 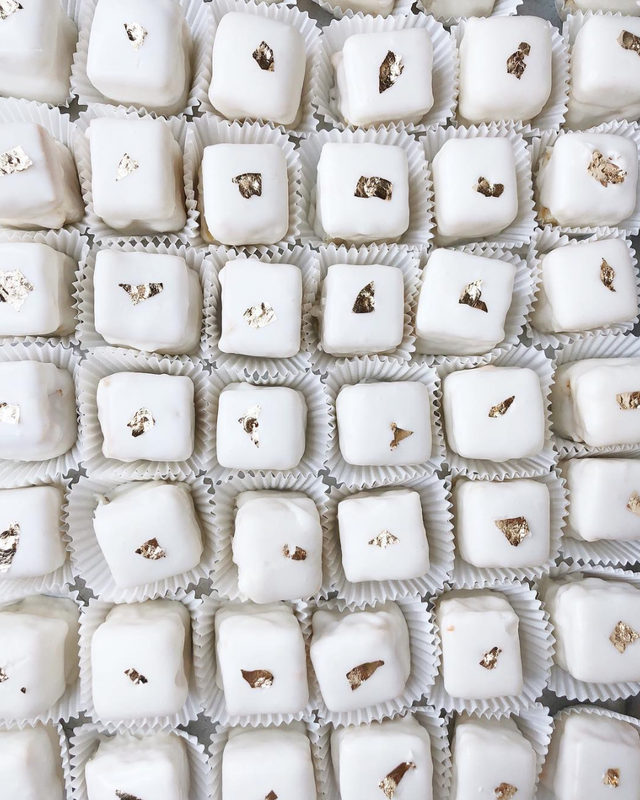 This class will walk you through the step-by-step techniques for making these classic cookies and fillings. By the end of class you see just how easy it is to make these delicate French jewels! 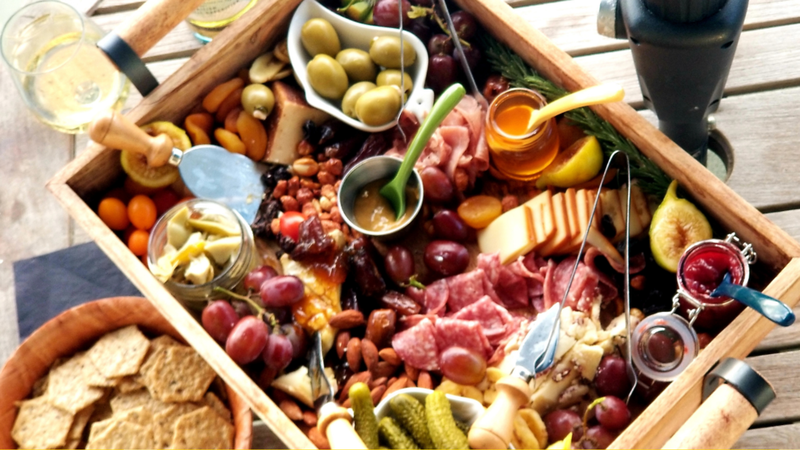 Learn how to create beautiful dishes and platters that will be sure to please any crowd! This class will walk you through the step-by-step techniques for making classic desserts. Learn How To Make Pasta! This class will walk you through the step-by-step techniques for making pasta and sauce. By the end of class you see just how easy it is to make these delicious dishes with your family!